1. Should have MCA/Computer Science Engineering/IT Engineering background. 2. Should have minimum 1 years of experience of programming in Java language (core & Advance). 3. Should know good communication skills (English/Hindi) for content writing/technical writing. 1. Should have MCA/Computer Science Engineering /IT Engineering background. 2. Should have minimum 1 years of experience of programming in PHP. 1. Should have the qualification of B.E/B. Tech/MCA. 2. Good Knowlege of 3 Tier Architecture. 1. Should have BCA/MCA/Computer Science Engineering /IT Engineering background. 2. Should have minimum 1 years of experience in website designing. 3. Should have sound knowledge of designing tools and CMS based website development. 4. Should know good communication skills (English/Hindi) for content writing/technical writing. 1. Software professionals having one year of sound experience in Developing Mobile apps for Android / IOS. 2. Responsible for Customer's Deliverables. 3. Solid computer skills, especially MS Excel,Work, PPT. 4. Excellent written and verbal communication skills. 5. Ability to make quick and smart decisions under pressure. 6. Able to produce quality work with strict deadlines. 1. Minimum 1 years of experience in web content writing in English language. 2. Should have ability to write/compose original and unique content specially for SEO purpose (i.e. Blog, Article, Forum and Social Media posting). 3. Should have BCA/MCA/Computer Science Engineering /IT Engineering background or Candidates must be Graduate in any discipline. 4. Spontaneous & creative writing, Ability to rephrase and modify articles and write-ups. 1. Online marketing strategies to increase sales & Search engine optimization to search new clients. 2. Product postings on various b2b websites. 1. Any Graduate with very good Hindi and English communication (both written and verbal) skills for content writing/technical writing. 2. Chhattisgarhi knowledge will give additional advantage. 3. Should know Hindi and English typing and very good in translation. 4. Should not have any eyes and ear diseases. 1. Computer Science Engineering /IT Engineering / Electronics Graduates. 2. Should have minimum 3 years work experience in Call center field. 3. Good Knowledge of Call Center Equipments. 1. Should have MBA OR MCA OR Computer Science/IT/Electronics Engineering background. 2. Should have minimum 3 years of Technical & Management experience in Call Center as a Project manager. 3. Should know good communication skills (English, Hindi & Preferably Chhattisgarhi too). 1. Having MBA degree with 2 years of work experience OR 5 years of work experience of sales. 2. Preferable Sales experience of IT Products, Softwares etc. 1. Having degree with 1 year of work experience in Health Sector as sales executive . 2. Preferable Sales experience of IT Products, Softwares etc .Having good experience in interaction with Doctors. 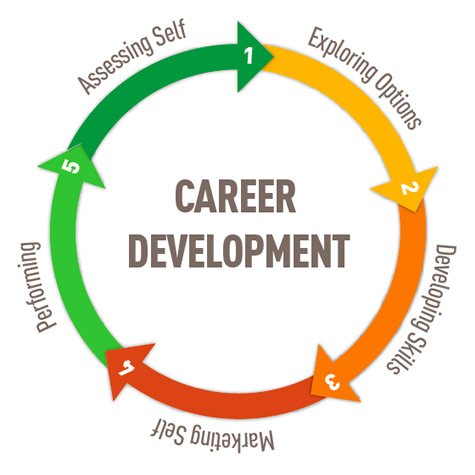 "Resume can also be Send to career@entitcs.com with job code & description in subject Line"